But all that is true of most coffee machines, and unlike those this one appears to be made with care and high quality materials. The cracking and warping you can expect in thin molded plastic won’t happen to this thing, and if you take care of it it should at least last several years. 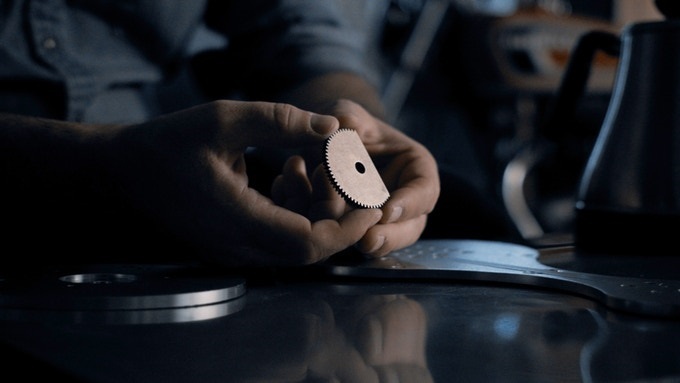 There is of course the standard crowdfunding caveat emptor; this isn’t a pre-order but a pledge to back this interesting hardware startup, and if it’s anything like the last five or six campaigns I’ve backed, it’ll arrive late after facing unforeseen difficulties with machining, molds, leaks, and so on.